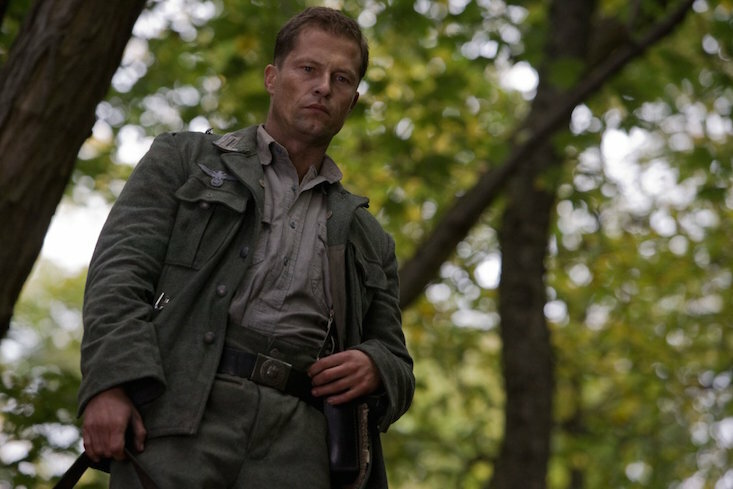 German actor Til Schweiger, known for starring in films such as Inglourious Basterds and Knocking on Heaven’s Door, was offered a role in a Russian production about mythical folk hero Ilya Muromets, TASS reported yesterday. The historical bipic is set to be produced by Film Studio and directed by Russian filmmaker Karen Oganesyan. Ilya Muromets is a folk hero of Kievan Rus’ and the central figure of many Slavic epic poems known as bylinas Legend has it, the warrior (or bogatyr in Russian) was born a cripple to a peasant family in Murom but was miraculously cured by several passing pilgrims. The figure remains the only hero of Russia’s epic poems to have been canonised by the Russian Orthodox Church. It was not announced which role Schweiger would play, only that the film will take Ridley Scott’s Gladiator as inspiration. According to TASS, the Russian company have appealed for an estimated $8.5m (565 million rubles) to complete the film.